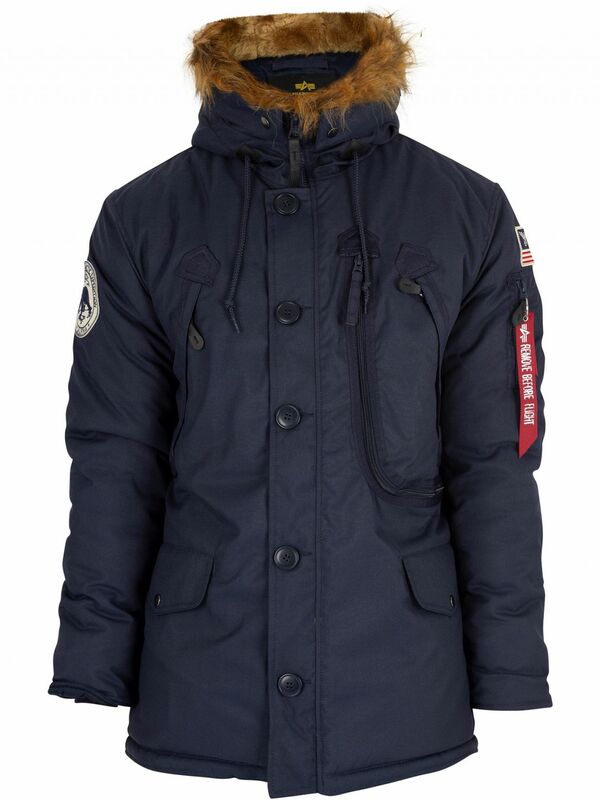 The Fur Hooded Polar Jacket from Alpha Industries comes in Rep Blue, featuring a removable fur trim and button over zip closure. 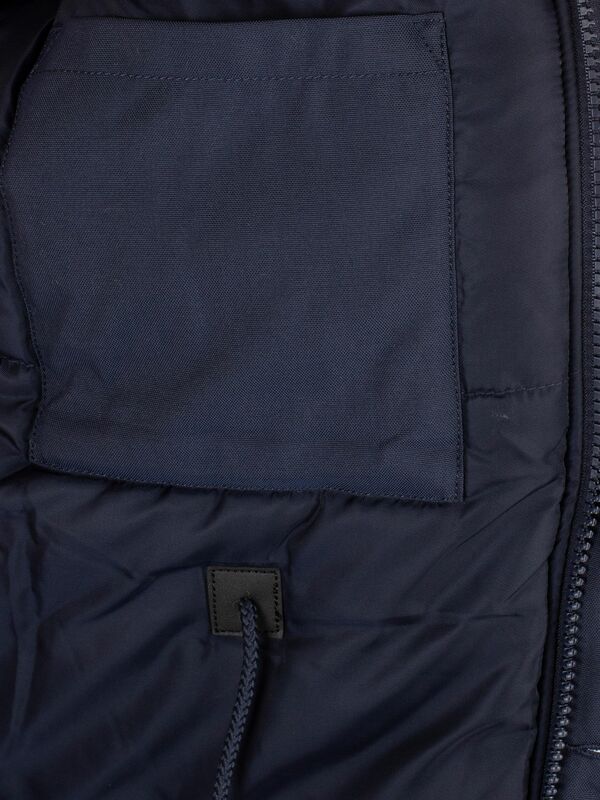 With inside pockets, popper pockets and zip pockets on the front, this jacket also sports a zip pocket on the arm with the brand flag. 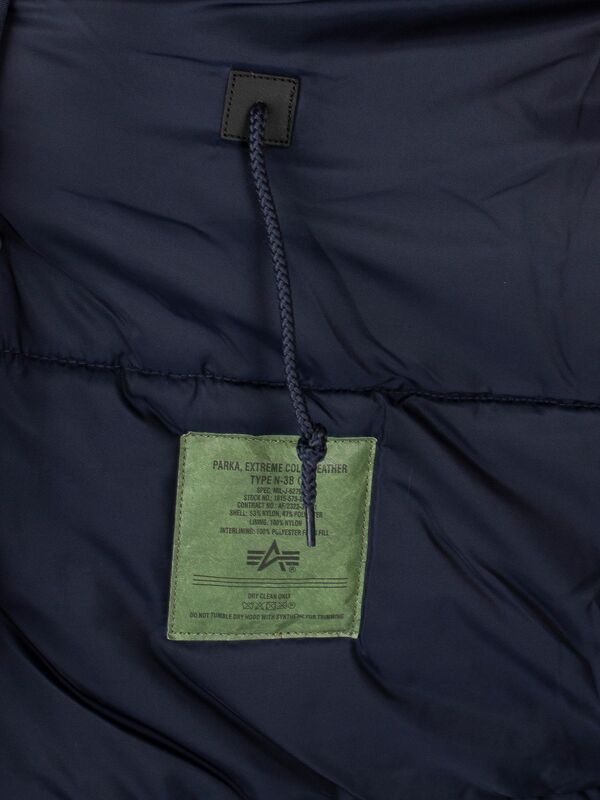 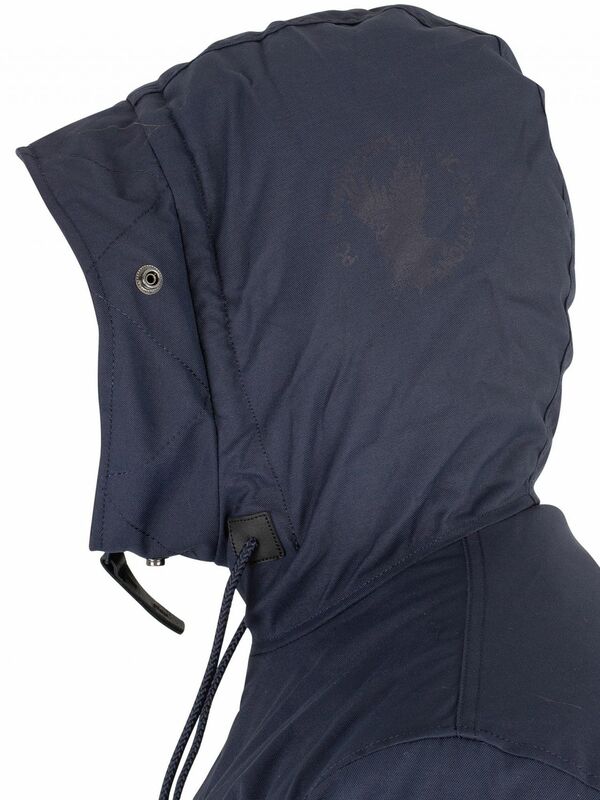 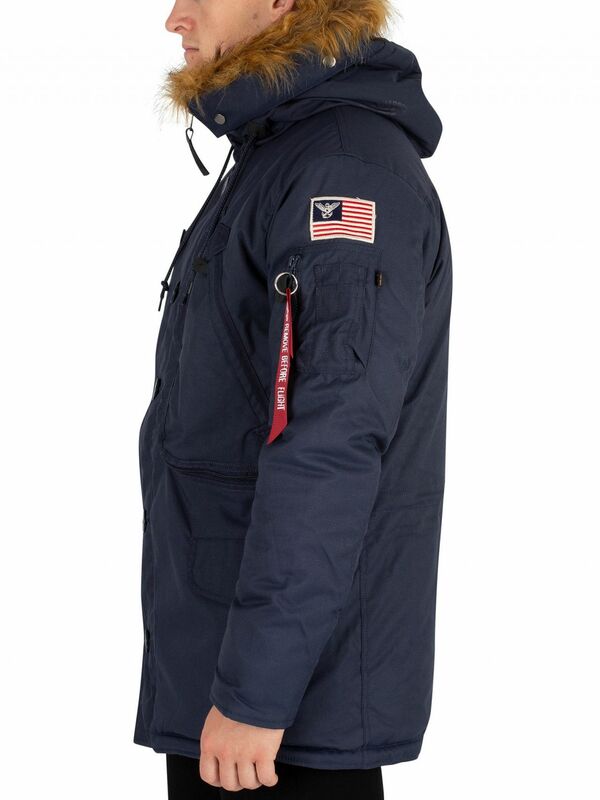 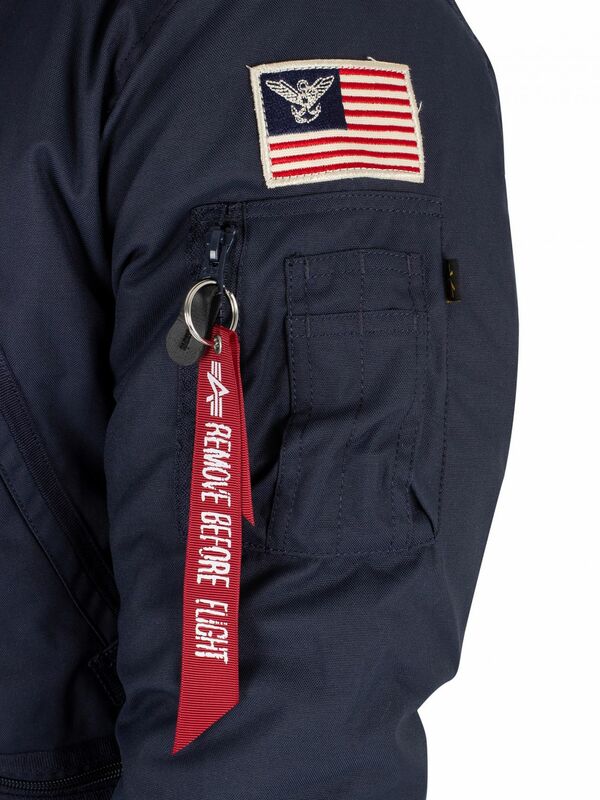 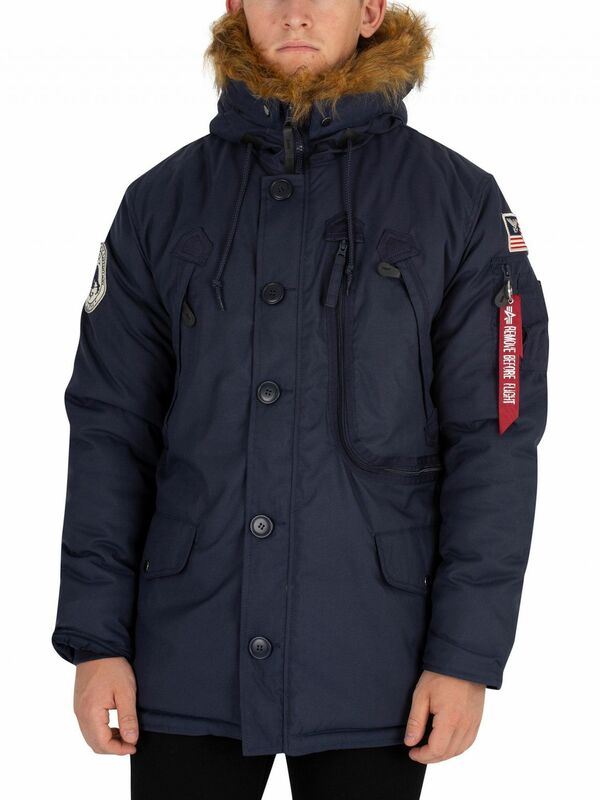 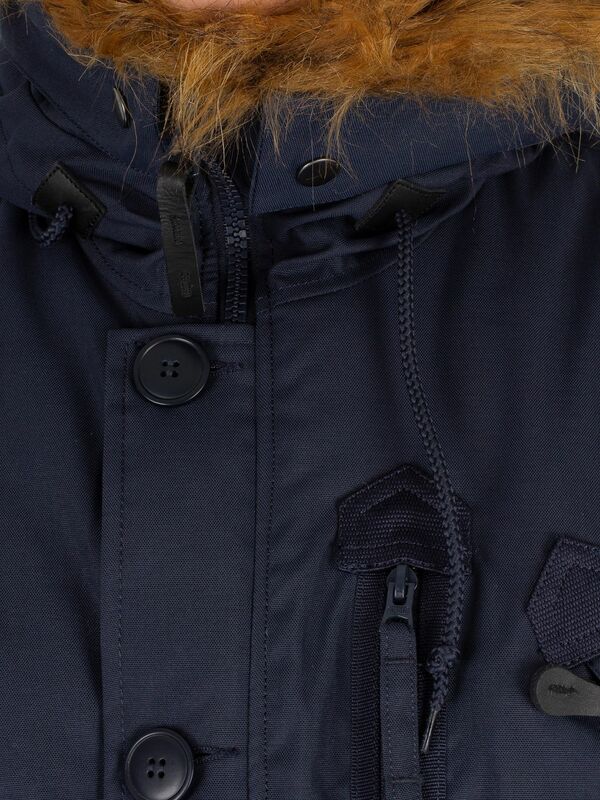 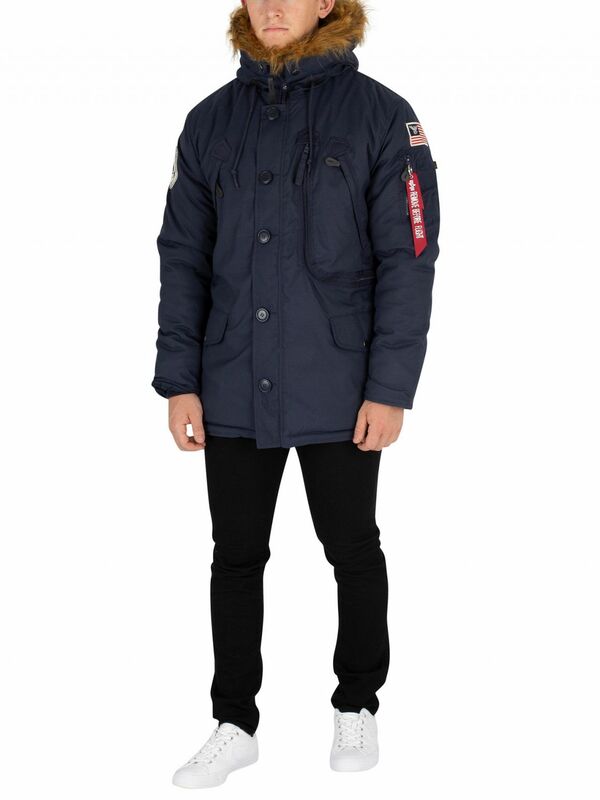 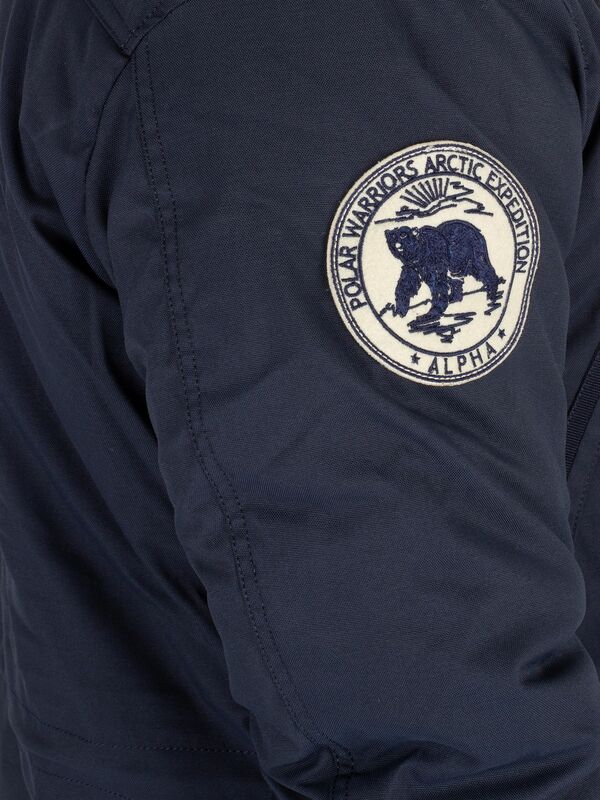 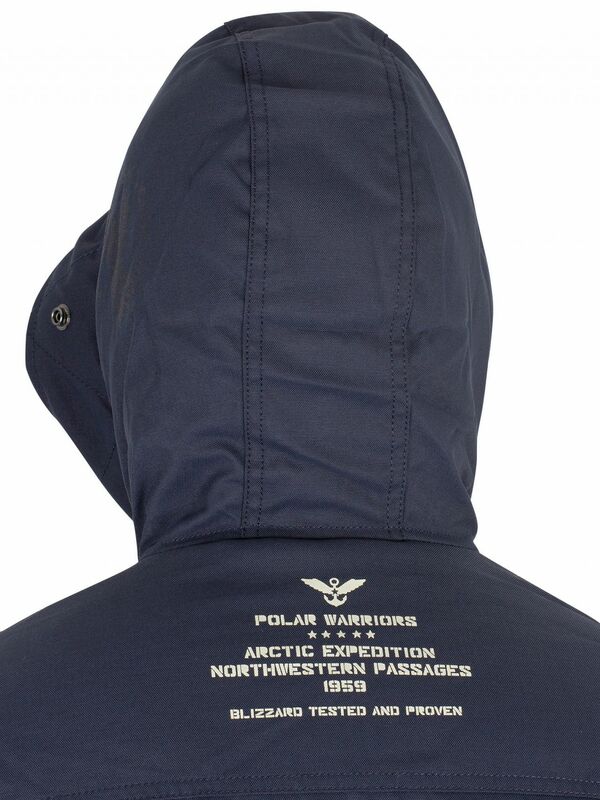 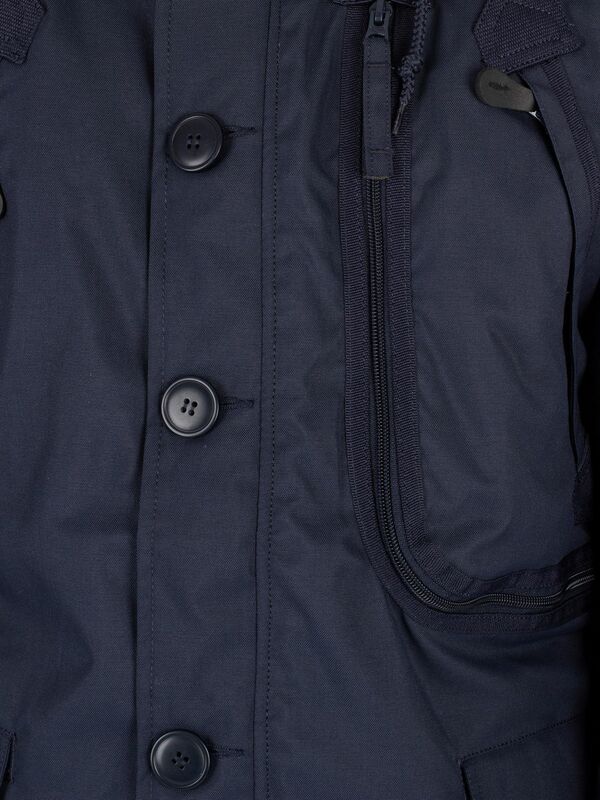 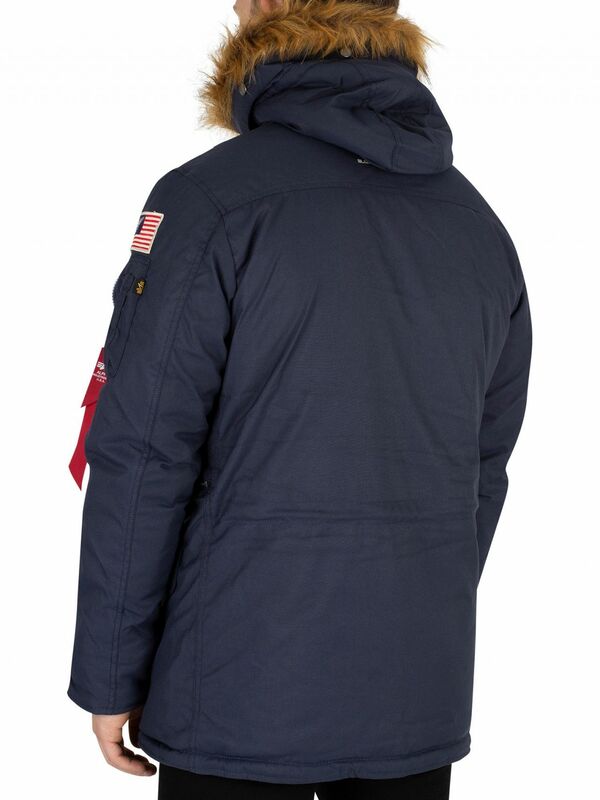 View similar Alpha Industries or similar Hooded Jackets.